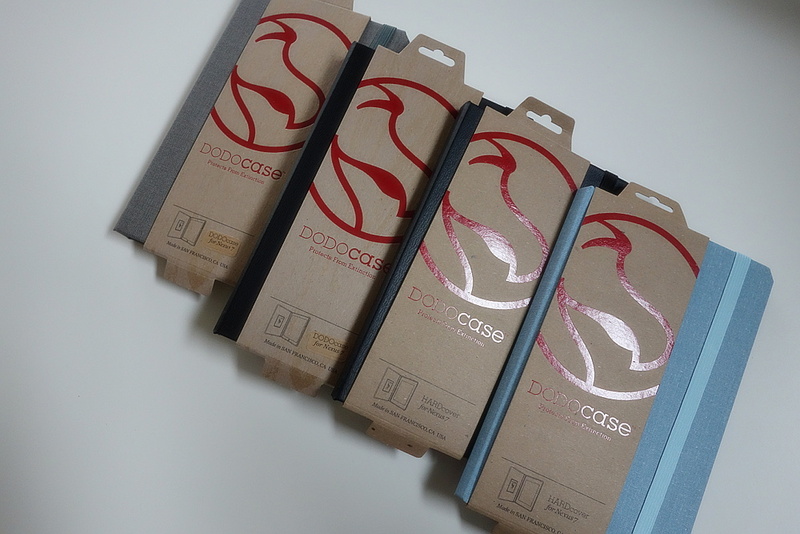 Last week, I had a chance to take a look at some of the Nexus 7 case offerings from DODOcase, a San Francisco bookcase style electronics accessory designer. The cases, as I pointed out in my quick reviews, are nothing short of the highest quality. They are hand-made with eco-friendly materials in the U.S., offer all sorts of protection thanks to solid outer designs, and might be some of the prettiest cases we have seen to date. With textures like Moroccan cloth and colored canvases wrapping the outside, they feel great in hand while holding the potential to look better with age. So as we typically do when accessories show up for our review, we’d like to give them all away to you, the fabulous Droid Life reader. We have two HardCover cases along with two of the Solid and Classic cases. The HardCover is the thinner profile case without the wood tray, so that it ends up being much slimmer while using an industrial grade adhesive to secure your tablet. The Classic and Solid both have the tray, but one uses the soft black Moroccan cloth while the other uses a slightly rougher and likely more durable, canvas. The cases range in price from $35 to $70. Prizes: 2 (two) DODOcase HardCovers (1 black and 1 blue), 2 (two) DODOcase Solid (1 black and 1 “Fog”). We’ll choose our four winners tomorrow morning at 9:00AM Pacific.